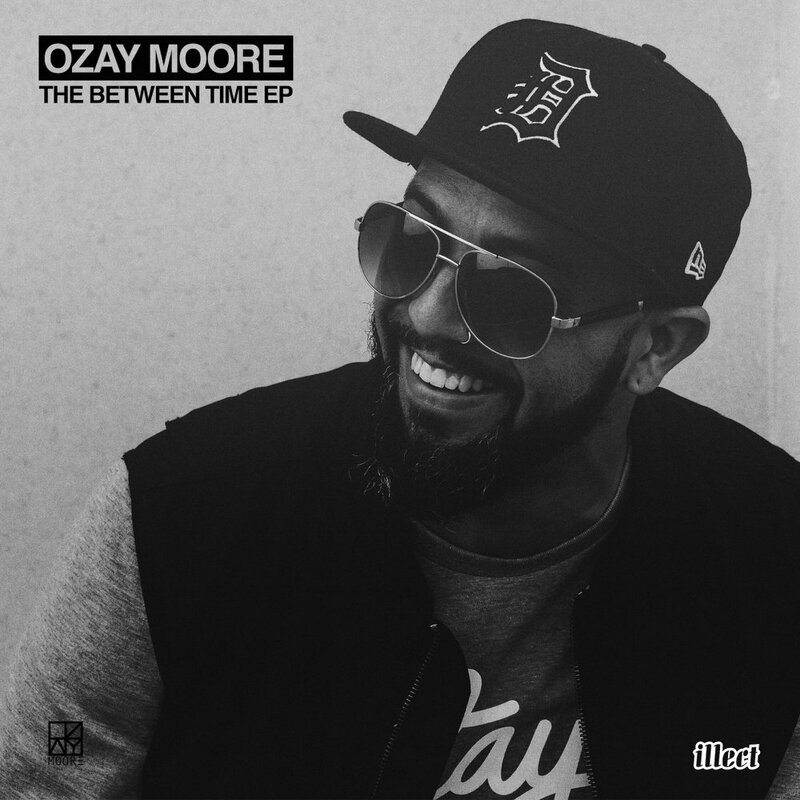 The Between Time EP by Ozay Moore is a surprise drop from the Illect Recordings label. Every unit of time has value. The years, months, weeks, days, seconds and minutes that we so often take for granted are an extension of divine grace and favor. Illect’s Ozay Moore has been using his time wisely and follows up from his critically acclaimed album, In The Wake Of O with The Between Time EP. As fresh and current as it sounds, this updated collection of time capsules contains rare collabs, vinyl only and unreleased tracks which have all stood the test of time. This ain’t bubblegum music so these tracks have maintained their funky flavor. Joining Ozay Moore for this funkdafied retrospective are Stro Elliot (member of The Roots), Mayer Hawthorne, Jesse Boykins III, DevonWho and Courtland Urbano. All of the aforementioned musical wizards provide a variation of canvasses for Ozay to skillfully piece together a pastiche of memories and epiphanies in rhyme form. The Between Time EP is out now on Illect Recordings.